Distinct subcellular localization of transiently expressed types 1 and 2 iodothyronine deiodinases as determined by immunofluorescence confocal microscopy. 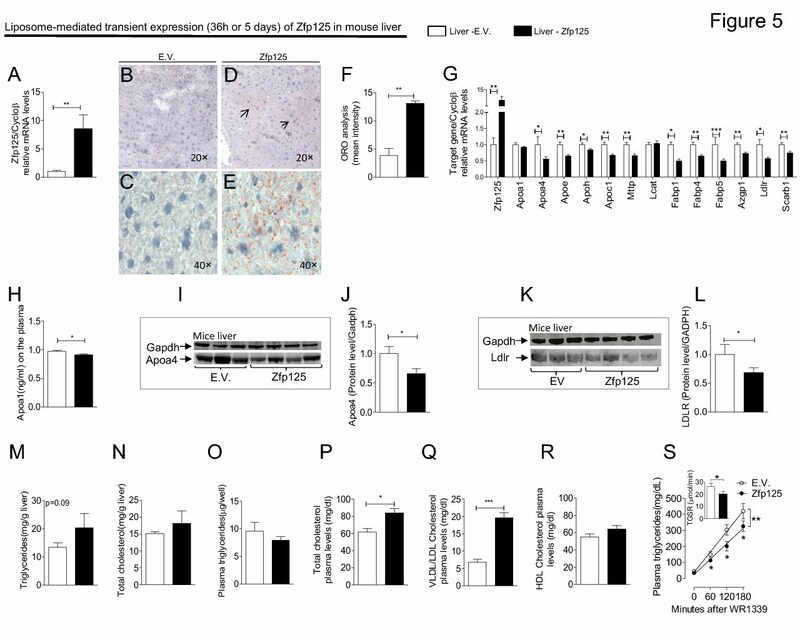 We compared the subcellular localization of FLAG-epitope tagged Types 1 and 2 deiodinases (D1 and D2) transiently expressed in human embryonic kidney (HEK-293) and mouse neuroblastoma (NB2A) cells. D2 is an integral membrane protein based on resistance to extraction at pH 11 with the NH2 terminus in the endoplasmic reticulum (ER). Immunofluorescence confocal microscopy using anti-FLAG and anti-GRP78/BiP antibodies showed the FLAG-D1 signal was found in the periphery of the cells and not co-localized with the ER specific marker GRP78/BiP. On the other hand, FLAG-D2 protein was found in the ER co-localized with the GRP78/BiP protein. These differential distribution patterns indicate subcellular sorting of D1 and D2 is determined by intrinsic protein sequence and can explain the ready access of D2-generated T3 to the nucleus.